Welcome to the Mandeville Canyon Website! Welcome to Mandeville Canyon, one of the most unique and magical settings in Los Angeles! Please take a moment to explore our website and learn how you can participate in all that’s going on in our wonderful community. 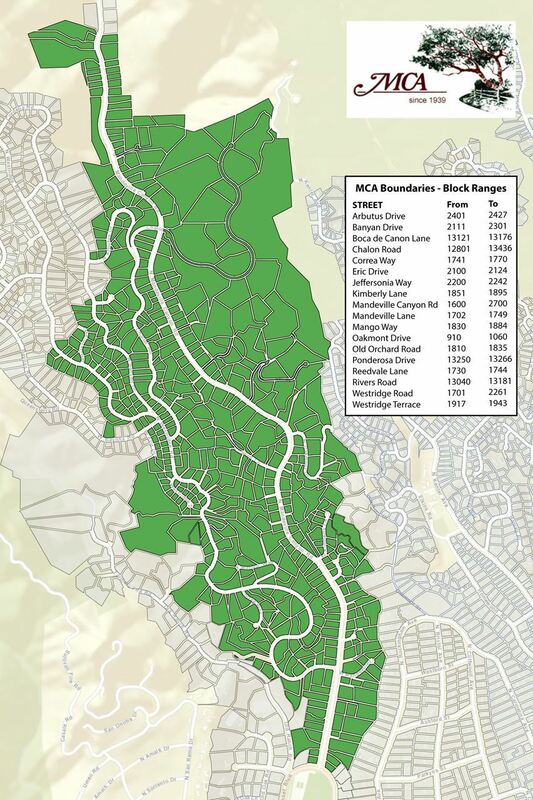 The Mandeville Canyon Association was established in 1939, and to this day is dedicated to its original mission: to improve safety and security, enhance value & our quality of life, and protect and preserve our natural environment. WE ARE A GROUP OF DEDICATED VOLUNTEERS. JOIN US! Click here to take a look at our private social network (residents only). See What's Coming Up In the Canyon!